Online video is big. Huge, even. Digital marketing firm Syndacast estimates that 74% of web traffic will be video in the next couple of years. Yet, a majority of companies fail to use this rapidly growing medium beyond the classic marketing video on their site’s homepage. In 2015, video empowers savvy marketers and salespeople to increase conversions throughout the entire sales cycle. Win these four key conversion battles with video strategies. A video blog post can be a powerful top of the funnel tactic to attract visitors to your website and provide a unique content experience. Take QuickSprout University for example. How To Get Exposure For Your Ecommerce Site Without SEO could have been a run-of-the-mill text blog post. But by making use of video, Neil Patel’s technical lesson is easier to follow and the information more easily digested. That’s because the flow of the editing leads the viewer down a set path. 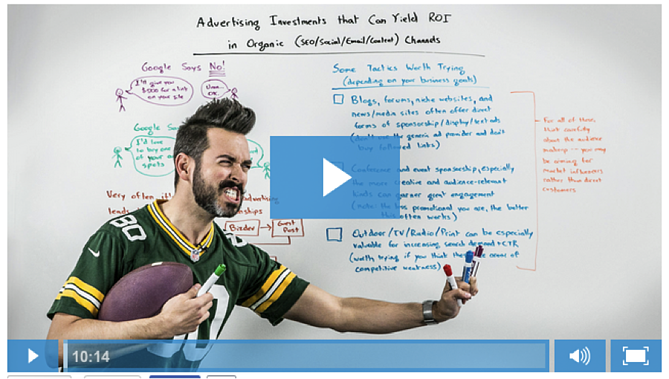 Or take Moz’s uber famous Whiteboard Friday series. 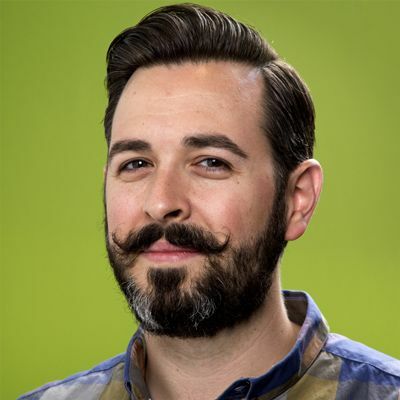 First, Rand Fishkin is the kind of host who can make the driest topics fascinating (maybe it’s the mustache). Second, watching Rand feels like getting to know him personally, which makes Moz a more relatable and approachable brand. And third, it’s predictable. 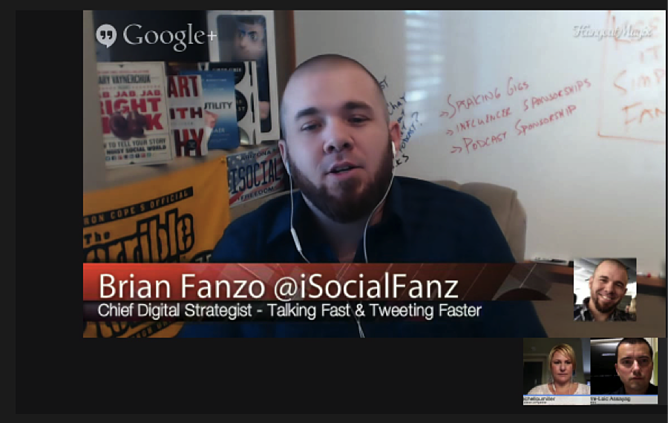 Every Friday I know where I can watch an inbound marketing digest and stay on top of industry trends. That helps build brand loyalty and increase referrals. Here's a screenshot of one of the most recent episodes. Video by itself isn’t as powerful as text when it comes to optimizing for search. Consider including the transcript somewhere on the page. Should you decide to host videos on your website, check out Wistia’s hosting solution as well as their learning center for DIY video recording tips. Remember, you’re trying to convert visitors into leads. Include calls-to-action on the page and after the video ends (e.g. subscribe for more, video suggestions etc.). 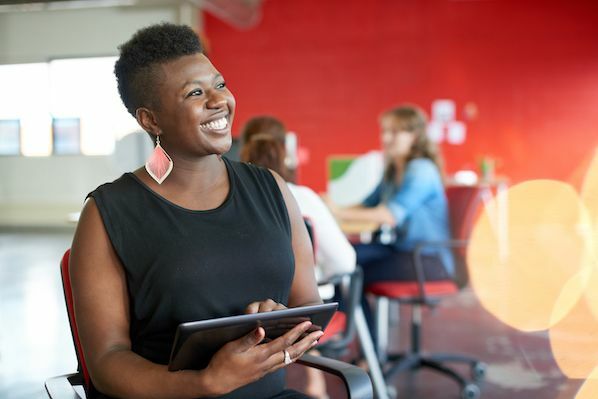 Leads are buzzing around your company’s digital hives -- but how can you get them to stick around? Conquer your middle-of-the-funnel woes with the combination of a Twitter chat and Google Hangout. 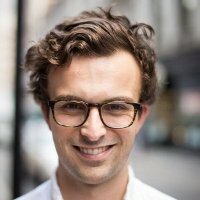 What’s the benefit of adding video? Well, traditional Twitter chats can lack focus; everyone’s loosely discussing a topic and the chat can get very noisy. By using video, chats like Pipeliner CRM's #SalesEU and the incredibly popular #SbizHour hosted by Millennial CEO (pictured below), are able to anchor and guide the conversation in a more organized fashion. Every week they interview guests on their area of expertise through Google Hangout. Twitter then becomes a kind of live message board for participants to engage with the interview and start their own conversations. Although similar to a webinar, this method is easier to set up and doesn’t require expensive software, not to mention the whole event is captured within Twitter. Plus it retains the unpredictability and energy that make the best Twitter chats so fun. It’s a great way to further educate prospects and prove your worth as a trusted resource. Send reminders to past participants ahead of the chat. Pull questions/comments from the chat and mention them on the air. It gives the community a sense of ownership. Take full advantage of Google Hangout’s features -- use calendar invites, save the video on YouTube, and create a Google+ page for your video series. Something special happens when a lead becomes “sales qualified.” It’s the moment when the salesperson takes over and the conversation with the buyer become truly personal. Not “personalized,” mind you, but one-to-one, person to person. That transition is complex. After all, someone can love your content and not be the right buyer. Someone can be fully qualified and still not want to buy your solution. So many steps stand between initial interest and the final “close” that bridging the gap can be very difficult. Because it’s asynchronous, the lead can watch the video on her own terms. This lets the seller introduce tone and trust even before the buyer has chosen to directly engage with Sales. And because it’s recorded for that person only, the experience feels personal and human in a way a text message cannot be. Whether you’re trying to move the MQL to a discovery call or move the SAL to a demo -- video messaging is proven to increase conversion rates and accelerate the conversation to a close. Keep your video message natural and non-scripted. Say the person’s name at the beginning and end of the video. Everyone loves to hear their own name. Create triggers to measure your efforts -- every time the lead does X, send the video message in order to achieve Y outcome. You can’t improve without data. Once there’s real interest from a buyer, the salesperson’s skills become more important than ever. You may need to overcome objections, explain the solution in detail, challenge expectations, or negotiate price. Synchronous video can now come into play. It allows for more meaningful conversations and helps you build a real relationship with the buyer. If you’re selling a software solution, demo the product with a video app like LogMeIn or Zoom. The buyer needs to see how it works and be able to ask questions in real time. And even if you’re not selling software, showing a few slides can make it easier to get your point across than a simple phone call. In situations where seeing the other person is important, Skype is free and easy to use. A video call isn’t a time to dress inappropriately. Look professional and treat the moment as if you were meeting in person. Make eye contact with the camera -- it makes the conversation seem more natural. Be conscious of background noise when you start your call. 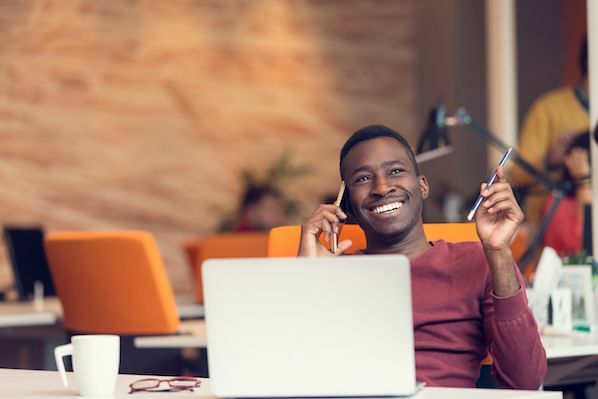 With today’s open office plans, it’s worth taking a minute to find a spot that will stay reasonably quiet throughout your call. 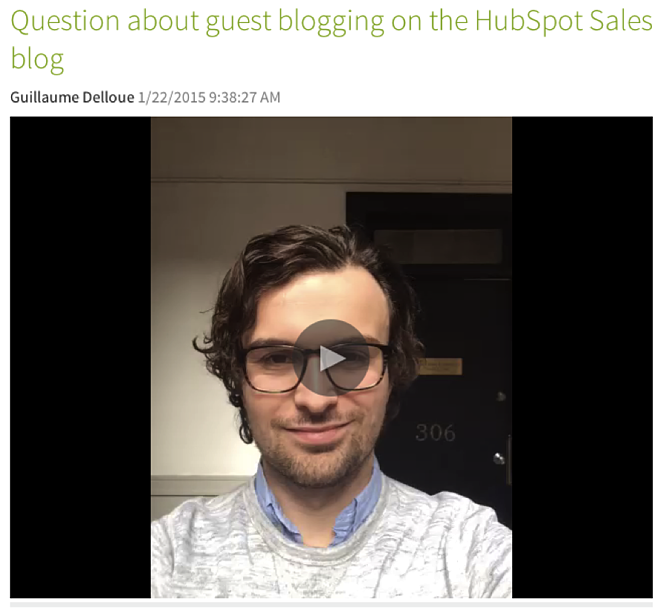 How do you use video in your sales process, if at all? Let me know in the comments.